We provide triathlon camps and training “holidays” based in the Granada and Malaga provinces of Andalucia, Spain. 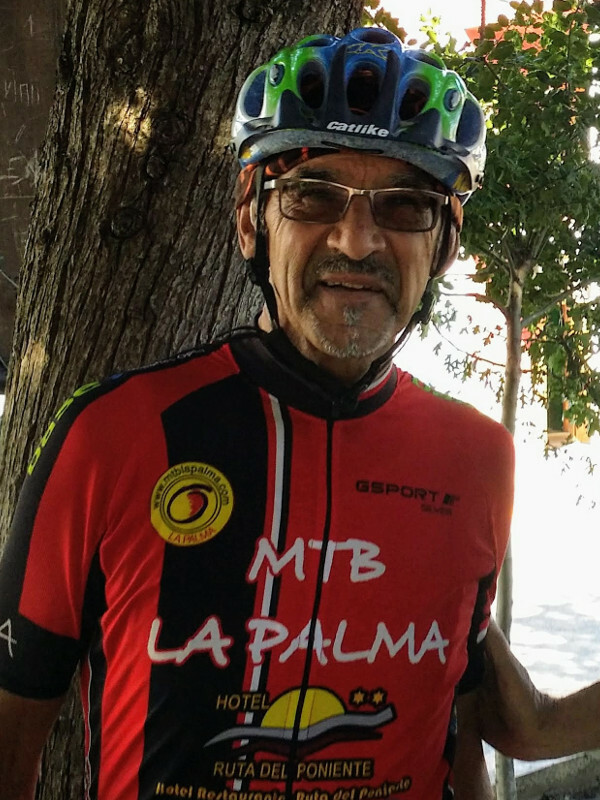 From our primary base of Alhama de Granada, our ‘holidays’ can be as relaxed or as challenging as you wish. They can be used to prepare you for upcoming events in high temperatures, deserts or at altitude. 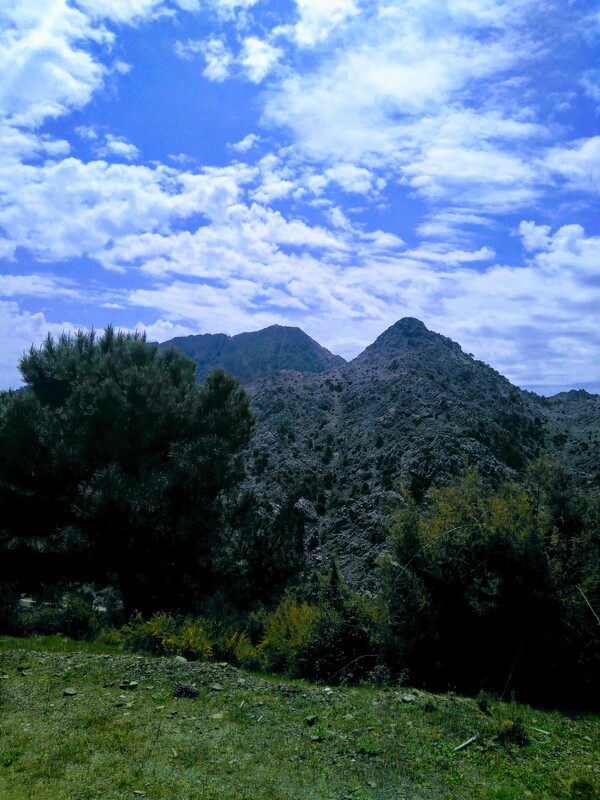 From our primary base of Alhama de Granada, our ‘holidays’ can be as relaxed or as challenging as you wish. For triathletes of all abilities and experience looking to enjoy a spectacular and safe training environment Andalucia has it all. Well surfaced and virtually traffic free mountain roads make for some of the best cycling you can find and whether you’re a miles or kilometres person by the end of your stay you’ll have racked up a fair few in the saddle. Lake Bermejales with its mountain backdrop provides the perfect fresh water swimming environment and a mere 40 minutes drive away the quiet coastal hamlet of Almayate playa is where we hold our sea swimming sessions, complete with experienced kayak support. Our swim locations are also perfect for brick sessions and as the starting point for longer swim /bike / run combinations. 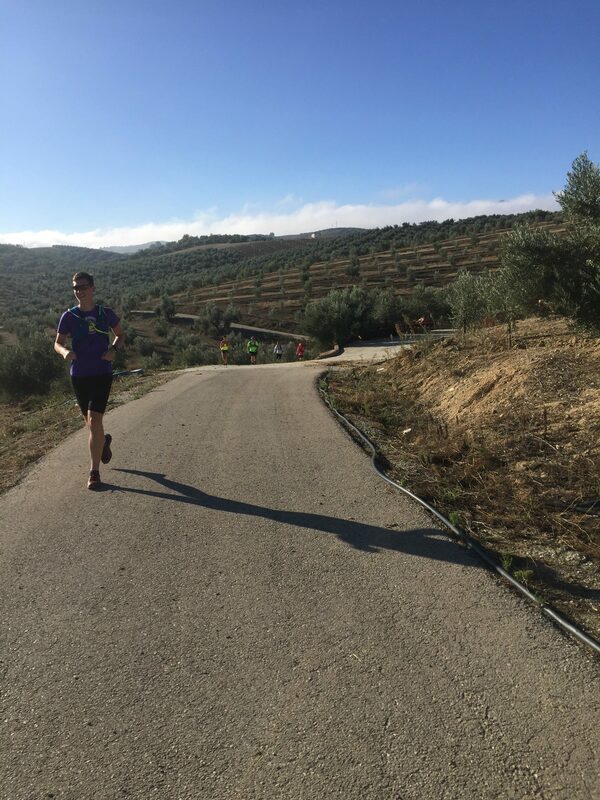 Run sessions are held on our scenic local forest and mountain trails, quiet back roads or at the local athletics stadium in nearby Loja and all of our trail or road run and bike sessions are provided with vehicle support as appropriate. We welcome clubs and groups of four or more and with our experience and extensive local knowledge we can design your individual tri -camp according to your requirements. We particularly welcome enquiries from Tri-Clubs and Coaches seeking an excellent training location which also offers unbeatable value for money. A typical 7 night Triathlon Training Camp (minimum 5 people) costs 895 euros per person. Further discounts are available for clubs and groups. Please contact us to discuss your requirements. Airport pick-ups and transfers to and from Malaga and Granada airports. Bike health check on arrival. Supported runs on trail or road with experienced staff. Supported rides with experienced staff and support vehicle back up. Lake and sea swim sessions with qualified safety support. Ground transport and session transfers during your stay. Welcome pack and souvenir Trail Run Spain “Tri Camp” technical running shirt. 30 minute sports / recovery massage**. Rest day excursion to Historic Granada ( Optional ). * We use a variety of good quality self catering accommodation according to group sizes. ** The 30 minute sport / recovery massage and optional rest day excursion applies to stays of more than 5 nights. For shorter stays massages can be arranged at a cost of 30 euros. Bike hire ( Road or Hybrid ) can be arranged at a cost of 90 euros per week upon request and at the time of booking. Airport pick-ups and transfers to and from Malaga and Granada airports and rail stations. Ground transport and run transfers during your stay. Self-catered accommodation with self-service breakfast included. Rest day excursion to Historic Granada (Optional). 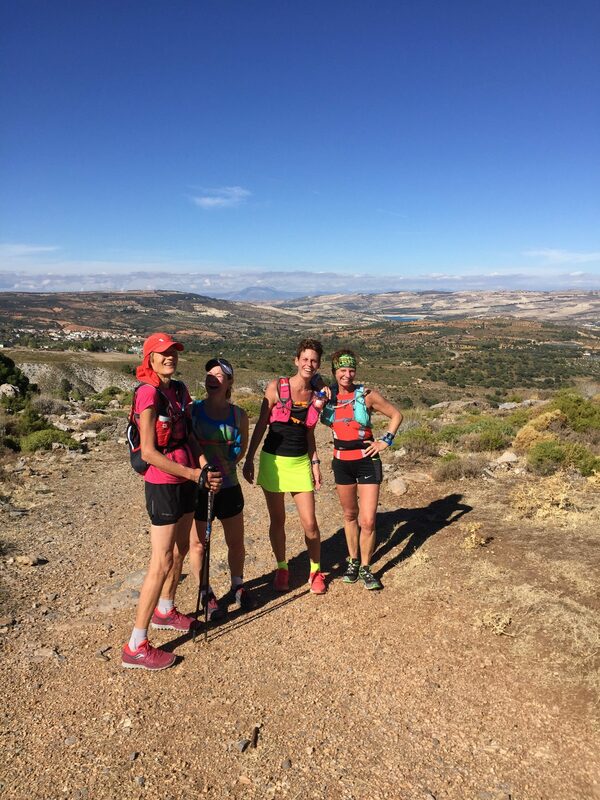 The area boasts some of the most spectacular mountain trails and beautiful scenery to be found in Spain, and of course an almost year-round sunny climate.